Cash-in transactions for GCash users are now made more convenient with a recent tie-up between Globe Telecom’s G-Xchange, Inc. and the Manila Express Payment System (MEPS), enabling the funding of GCash wallets through its Automated Payment Machine (APM). This tie-up aims to provide more cash-in channels to allow easy and convenient cash-in transactions for GCash users. MEPS developed the Automated Payment Machine (APM) to offer payment services allowing customers to conduct several transactions like funding of GCash wallets (cash-in), buying of Globe or TM load, among others. APMs are located nationwide at gas stations, government offices, malls, commercial outlets, hotels, office buildings, shopping centers and subdivisions. For more information on GCash, visit www.globe.com.ph/gcash. 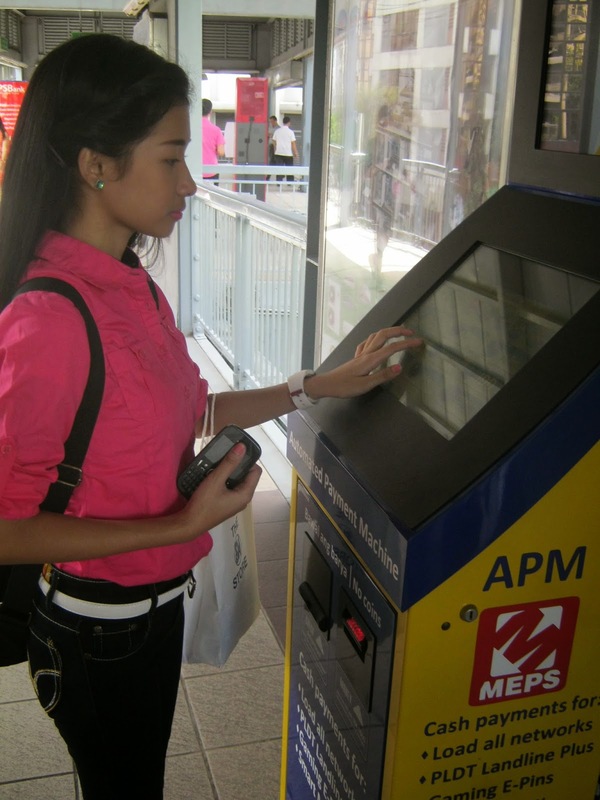 To know about the MEPS and APM locations, visit www.meps.ph, call the MEPS Customer Service Hotline at (02) 555-0294 or text 0906-454-1061 from Mondays to Fridays,9am to 6pm.